A quarter of the experts answered with a qualified Yes - three quarters basically said No! Most (self)-confident of all was Michael Coe, who wrote I’m pretty sure that I know the names of almost all the Aztec gods. The sources are very good and complete, especially the Aztec elders who told the early Spanish friars all the details of their religion. Even more assured on a general level was Adje Both who claimed Yes we know the names of all the gods, they were written down by the Spanish missionaries in the 16th century. Jane Walsh took the trouble to self-test, and named (her) 15-odd leading deities. Others were more circumspect: Gordon Brotherston suggested we know the names of at least the deities depicted in the codices, and the sets to which they belong, like the Nine Lords of the Night (Yoalli Tecutin) and the Thirteen Fliers (Quecholli). Warwick Bray warned that, whilst we may know the names of the major deities, what we shall never have is the names of all the minor local gods, divinities (of whatever sort) specific to a single town or even a single locality. Manuel Aguilar-Moreno added: The problem is that each of these gods had many avatars/’nahuales’ relating to their specific ritual functions, and probably the Spanish eyewitnesses could not learn and recall all of these transformations with their respective names and derivations. Last of the ‘glass half-full’ grouping was Gordon Whittaker, who took pains to point out just how complex the question is: Yes, I think we do, since we have a considerable number of texts from a wide variety of sources (in Nahuatl and Spanish) that name gods and goddesses in a multitude of contexts. This does not mean, however, that we know every last epithet applied to a deity. Nor is it easy to say exactly how many deities there were. It’s a little like asking Hindus how many deities they have. It depends on who you ask; that is, the many names we have for supernatural beings in Hinduism are viewed by some as referring to a myriad of distinct but interlinked deities, while others see these names as simply referring to different aspects (or contextual personalities) of a handful of deities, or even of a single all-incompassing deity. 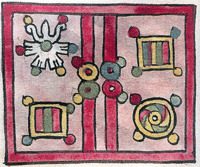 This is how it was in Aztec times. Some members of the lay elite, especially the ruling class, believed in, or speculated on, the existence of a supreme (and more abstract) deity with many aspects, beside whom at least some other deities were acknowledged as existing, while the average commoner worshipped a score or more of deities relevant to his or her concerns and daily life. We can be fairly confident that the priesthood was best acquainted with the number and relative distinctness of the deities behind the myriad names known to us, but they had, of course, their own vested interests in maintaining belief in a large number of deities. 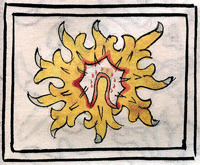 In order to get a good picture of how differently some members of the nobility and of the priesthood viewed the nature and number of the supernaturals, we should look at Sahagún’s “Colloquios”, which preserve a (reconstructed) summary of a debate between the two groups on this delicate subject. 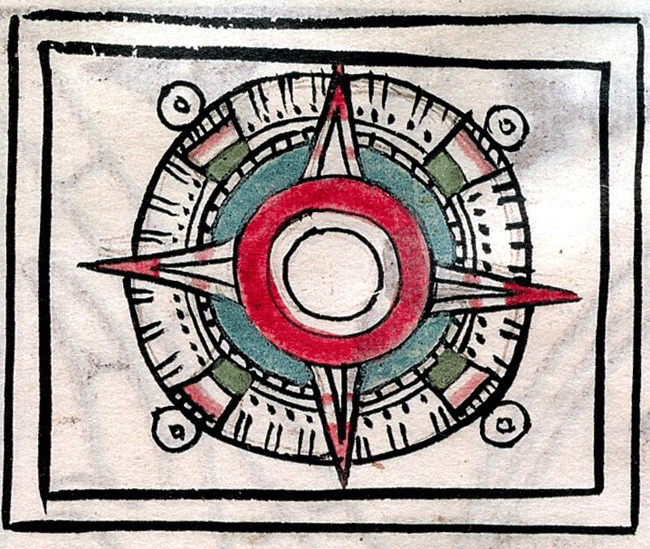 Of those experts who gave a resounding No only one (Caroline Dodds Pennock) put it down to the sheer number involved; several put the blame fairly and squarely on the Spanish, for destroying communities at the time of the Conquest before anyone could document their religious beliefs and practices (Cecelia Klein), for only noting down deities they regarded as important or interesting and omitting others (Richard Diehl, Elizabeth Benson, Eric Taladoire, Patrick Lesbre), or simply for completely failing to understand Mexica religion - Elizabeth Graham was characteristically provocative: What is written about the Aztec gods comes from bits and pieces put together years later by Aztecs raised in Spanish religious schools, and by Spaniards and others who hadn’t a clue about Aztec religion, so most of what you read is probably wrong. 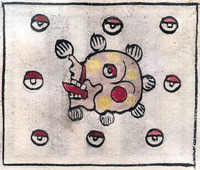 Others struck a more tolerant tone, crediting the Spanish with leaving us details of at least the ‘main’ Mexica deities. The biggest grouping, around a third of respondents (Eric Taladoire, Joyce Marcus, Susan Gillespie, James Maffie, Lori Diel, Alan Sandstrom, Penny Bateman, Felipe Fernández-Armesto, Adrian Locke, Patrick Lesbre) went, to differing lengths, to point out that this isn’t about ‘knowing’ - and naming - ‘all’ the Mexica gods; indeed, your average Mexica citizen could themselves probably only name the main ones (hence, of course, the power enjoyed by priests as they were the gateway to appeasing these gods [AL]). 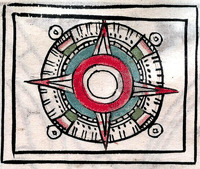 In any case, in a steadily extending Aztec world each city had its own patron deity (LD) and the Mexica were constantly adding the deities of their subjects and combining the names of two or more deities - the religion was expanding and evolving out of a desire to get their subjects to come into the capital and pay tribute and service to the empire (JM). This is about an entirely different view of the world, in which every aspect of life had its own god (ET). 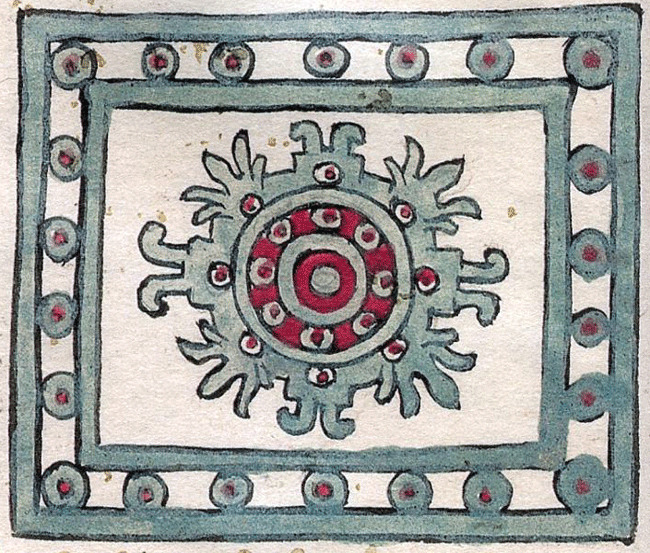 Reflecting nature in all its complexity, the Aztecs were pantheists, not deists, who singled out, venerated, and ritually addressed various aspects of what we call “nature” (the names for all of these aspects we probably will never know) (JM). Like nature, the gods had potentially infinite manifestations, as they were all aspects of a single unitary animating power or force in the universe (a theological orientation known as pantheism). The different gods could split apart or join their spirit-being with others. They could individually take multiple names, or share the same names with other gods in some situations. Also, each “god” was a local manifestation of the universal force. 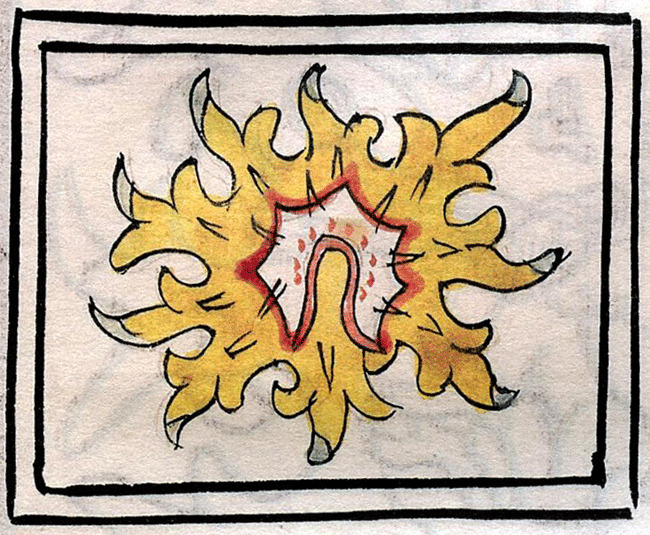 Even if different communities venerated the god known as Tezcatlipoca, it was a different Tezcatlipoca in each case. (SG). 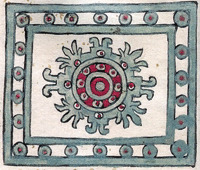 To take just one fairly straight-forward example, Queztalcoatl has connections with rain and with wind; but as wind he is often represented as Ehecatl and as such looks different to the Feathered Serpent; and another god, Tlaloc is also considered the god of rain... (PB). Inevitably, as in the case, for instance, of goddesses of agriculture little studied in the aftermath of the Conquest (PL), it is likely there are other gods whose identities have been lost to time (LD). We leave it to two members of our Panel to try and summarize all this: first, in prose characteristically sympathetic to a young readership: Although scholars know a great deal about most Aztecs gods through research in Aztec books and early documents just after the Spanish arrived, studying carefully the symbols on sculptures and images of Aztec gods, and learning from the beliefs of modern day descendants of Aztecs, there is always something else to discover and understand. So no, I don’t think we yet know all the Aztec gods or what they mean (PB). And for our more mature readers, It’s a mistake to think that Mesoamerican peoples had a Greek- or Roman-style pantheon, with lots of individual gods, each responsible for some department of nature. Historians have inherited this warped image from early missionaries, who interpreted the data in the light of what they knew about non-Christian religions – Islam, Judaism, and in this case classical paganism. 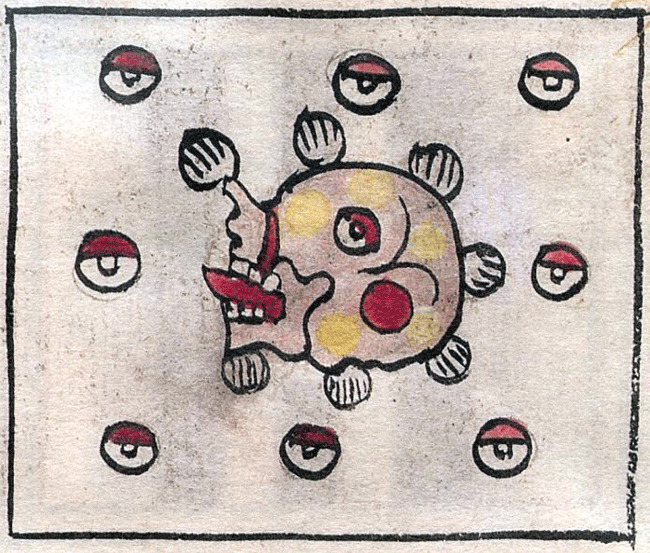 Rather, I suspect, ancient Mesoamerican notions of transcendence were about divine attributes that formed and re-formed in clusters, each with its own name and image... (F F-A). 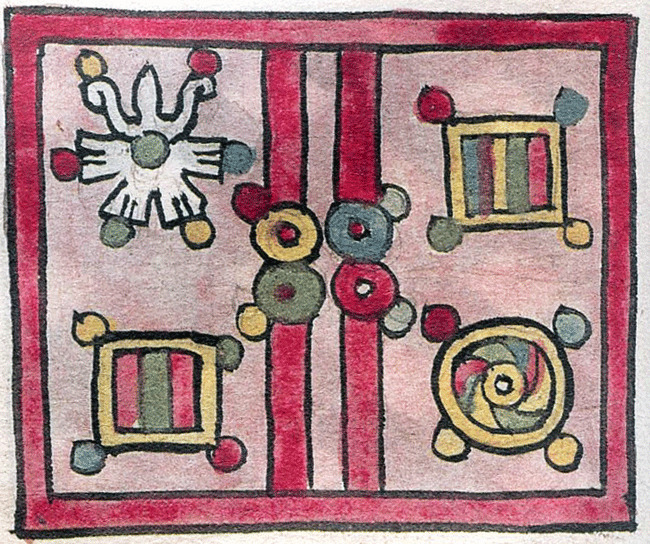 Images from the Codex Tudela (original in the Museo de América, Madrid), scanned from our copy of the Testimonio Compañía Editorial facsimile edition, Madrid, 2002.